How do I recover lost data from upgrading OpenBazaar server daemon to 0.13.0 to later? Why am I not seeing messages in real time? We assume that when we see a message or notification that something new just happened to trigger it, but that’s not always true on OpenBazaar. Because it’s a P2P network users are trying to communicate directly with each other’s computers, but many users’ computers and networks aren’t configured to allow this properly. As a result, messages can be delayed, sometimes significantly. What this looks like in OpenBazaar is an order being placed by a customer, but a vendor not seeing the order for another hour or so. Or the same delay happening with chat messages. This confuses both parties who expect the messages to arrive immediately. It’s important to note that the messages aren’t lost; they are being hosted on the network (in something called a distributed hash table or DHT) but the receiving node won’t know about them for a little while. This is done by going into your router settings. Google “How to port forward” if you need help. You may also need to add an exception to your firewall to accomplish the same goal. You can check if you’ve successfully opened the port by using this tool and entering port 4001 in the “Port to check” field. 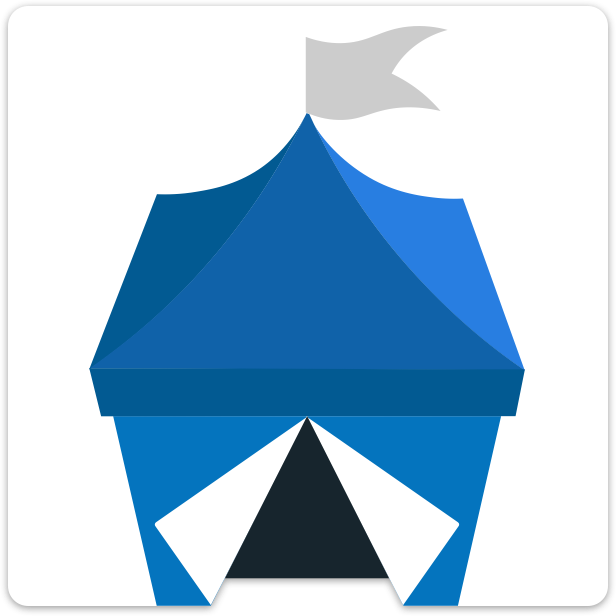 If you’re unable to port forward, don’t worry – OpenBazaar will still work for you. But you will need to be aware that orders and chat messages will be delayed. If you get a message from a buyer about an order that you don’t see yet, be patient and wait to see if the order comes in. If you don’t see anything after an hour, try restarting your OpenBazaar client. If a buyer says they sent a message or a made an order that never shows up on your end, make sure that both you and the buyer have up to date versions of OpenBazaar, you’ve both restarted OpenBazaar and you’ve waited at least one hour. Many times the problem is the buyer’s message wasn’t sent properly the first time and a restart should send a new message. Turn your app off, wait a few minutes, and turn it back on. This should trigger a download of any offline messages. Leave the app on for at least 2 hours after that, it should try to download missing messages again after an hour. Most computers have a firewall of some kind running, and most firewalls allow you to set exceptions for known applications. Find the settings of your firewall, if you have one, and tell it to allow incoming messages for openbazaard.exe (if on Windows, openbazaard on other platforms). If order data is still missing, while the app is running open http://canyouseeme.org/ in a browser, and enter the port 4001, and click the Check Port button. After the port is opened, close OpenBazaar, and reopen it following the instructions in step 1 above.